Navy and Rutgers meet for the 25th time this afternoon at Navy-Marine Corps Memorial Stadium with both teams sporting a 2-1 record. Rutgers leads the all-time series 12-11-1. The teams first met in 1891 and the two schools have met nine times since 2000 with the Knights winning seven of those contests. Navy last won in 2008, 23-21 in Annapolis. 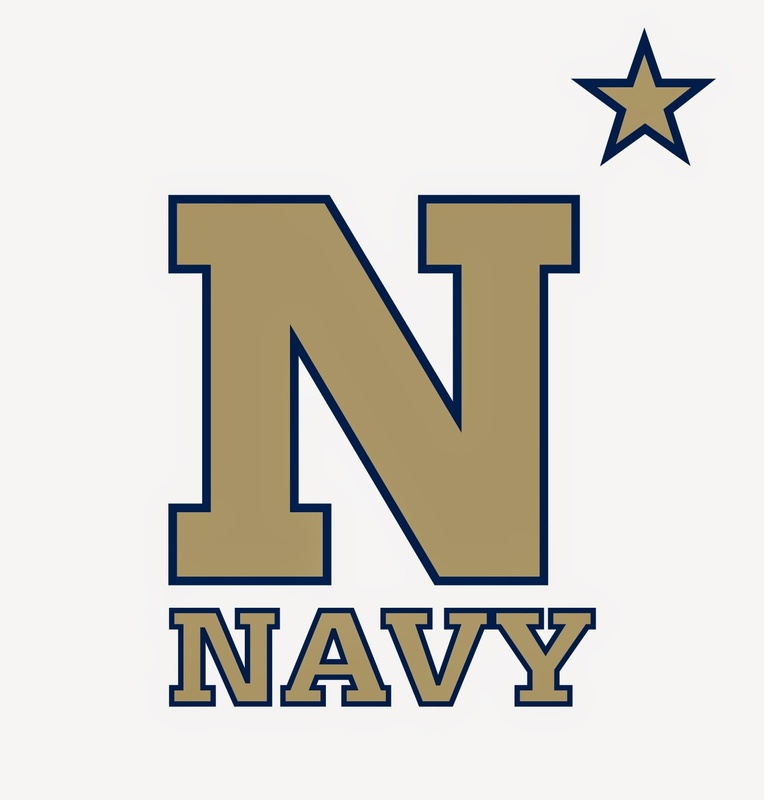 Navy's triple option offense is led by junior quarterback Keenan Reynolds. Reynolds scored 31 rushing TDs in 2013, which are the most by a quarterback in NCAA history and the most by a Navy player at any position all-time. Rutgers' offense is led by RB Paul James who has rushed for 267 yards and has scored 6 TDs this season. Rutgers is playing their first season in the Big Ten while the Midshipmen will be participating in the American Conference beginning in 2015.